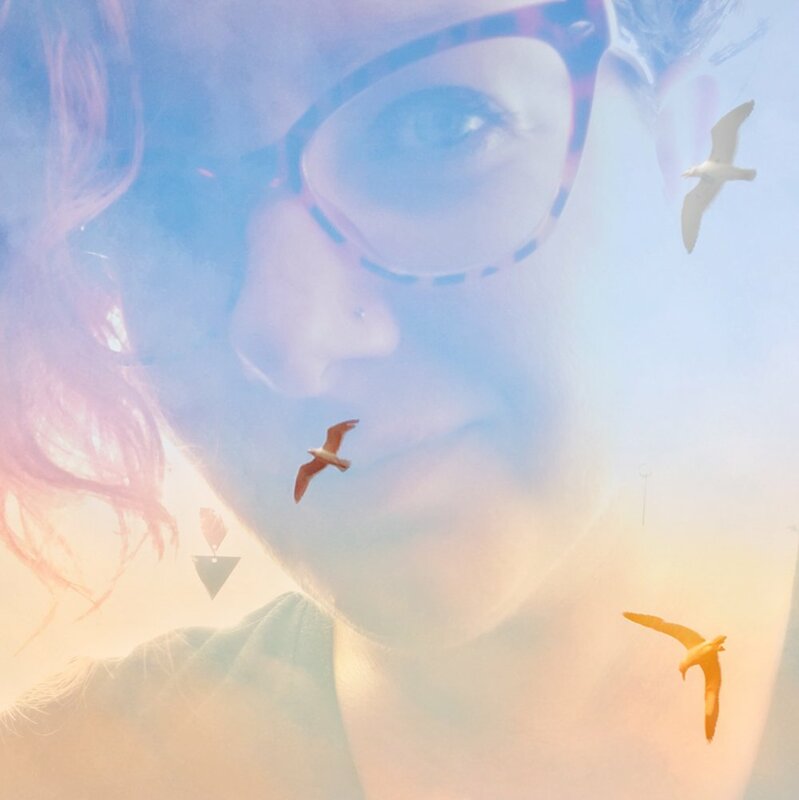 Creative expression has saved my life more times than I can count, especially in the depths of anxiety, grief, and depression. I firmly believe that creative practice is essential for all humans, giving us safe space to explore the deepest parts of ourselves. It doesn’t matter how you express, only that you do. Scrawl thoughts in a journal or notes app. Swirl paint on canvas. Pour your heart out in an art journal. Dance your emotion. Sing at the top of your lungs. 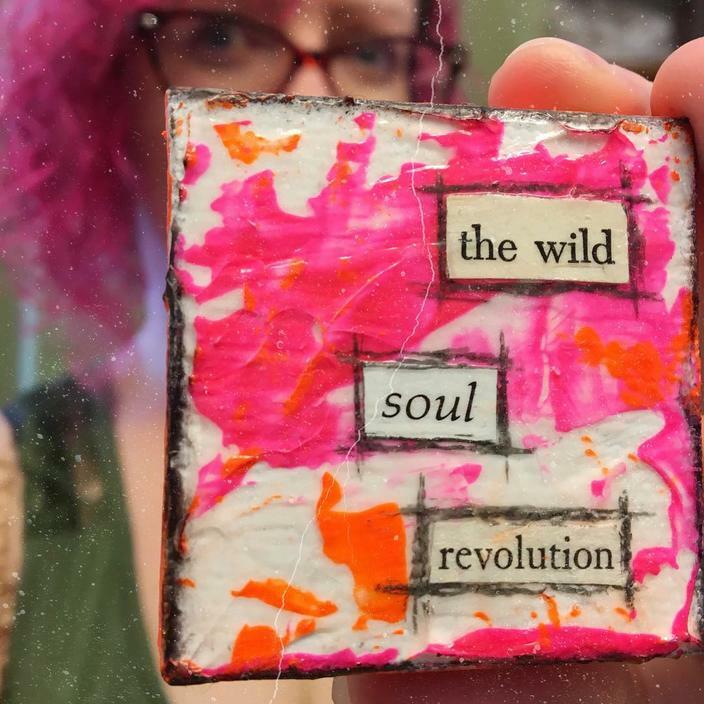 No matter whether you create for your eyes/ears only, or you send your creations out into the world, crafting your unique creative practice will support your wild phoenix soul, in all its messy glory. Join us in this exciting new series of Artist Profiles, featuring a wide range of makers. They’ll each answer the same set of questions, but bring their own truth. Whether you’re new to creativity or already know its healing benefits, my hope is that this series will inspire you to get out there and create! Interested in participating in our Artist Profiles? Find details here. What does your creative practice look like right now? My creative process involves lots of reading and making lists. I believe good writers are avid readers. It is easy to get trapped in your silo, but then you become an echo chamber. You aren’t exposed to other ideas and your beliefs don’t get challenged if all you do is generate content and don’t listen to and read what other people have to say. Any time I have an idea, I write it down either in the tiny notebook I carry in my purse or backpack or on the note app on my phone. My essential tools are my laptop, iPad with keyboard attachment, the recorder app on my phone, dictionary, thesaurus, and various grammar and style books. What routines or rituals support your process? My main job currently is an elementary library/media specialist so I have to be at work early. I wake up early and go to sleep early. I wake up between 3:30-5:00 every single day, even on the weekends. After being grateful for waking up another day, I read. After reading, I edit other people’s work. I edit for one of the publications I write for. Then, I work on my own pieces. After that, it is time for me to make lunches for my sons and get ready to go to my school. 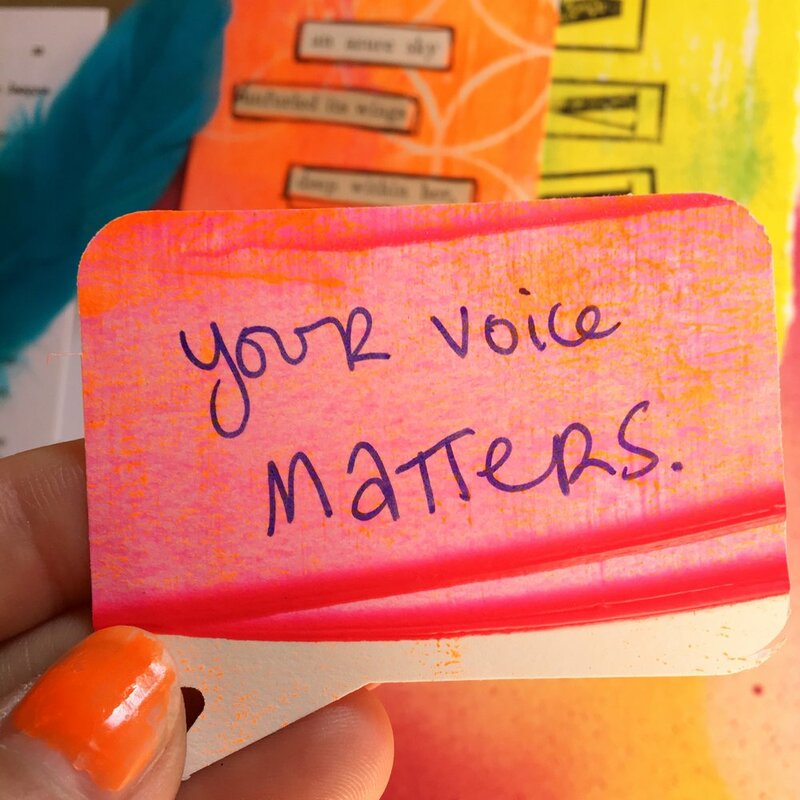 Which artists, writers, musicians, and/or makers are inspiring you lately? One person who inspires me is Fran Warren. She is a black woman who is out there making it happen, not only for herself but also for other educators. She started The Educator’s Room and she has a phenomenal Teacher Self Care Conference to help educators across the U.S. and even in Canada. I like to be connected to people who believe they can do anything and who are helping others. What sparks my soul is helping others. I do a lot of one-on-one work with parents helping them advocate for their children and navigate our complicated education system. When I see a person empowered to move forward without needing my help anymore. I’m black in America, so at some point, you learn to wear a thick skin. Thick skin can still be pierced. I have no problem with people not agreeing with my advocacy work for children of color, but it is hard to engage in dialogue with people when they attack you or even suggest you should permanently exit existence. How do you handle fear, doubt, and/or resistance in your creative practice? To be honest, I have been dealing a bit with the imposter syndrome. At times, I can’t believe this is real. I can’t believe people want to pay me to come to speak or to write for them. 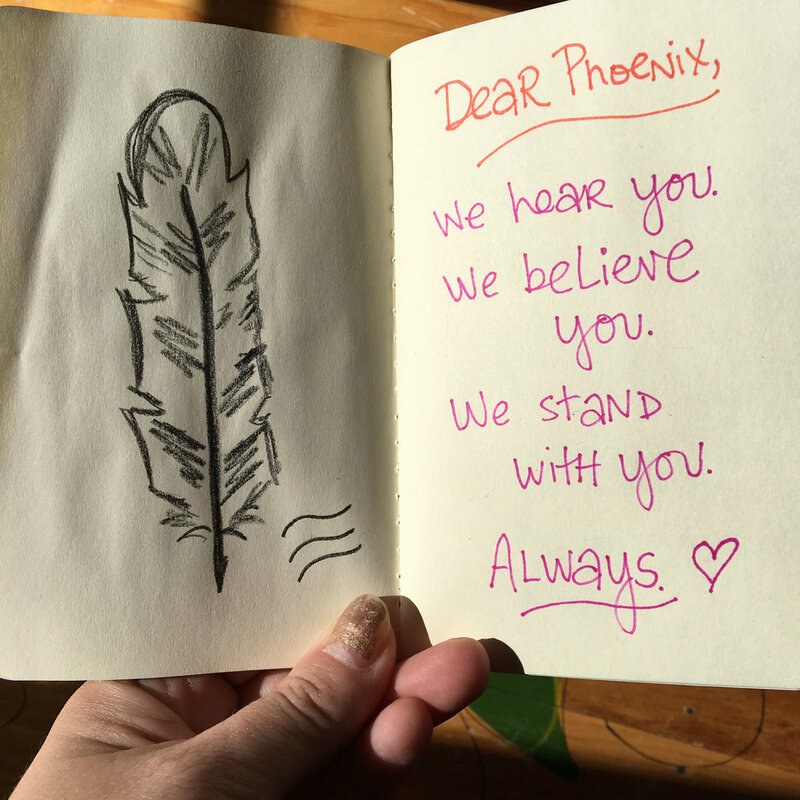 I started writing for myself and to tell my truth. I never believed I would resonate with so many people. I try to meditate and keep writing. How has creativity been a healing presence in your life? What encouragement would you offer readers who yearn for their own creative practice but don’t know where to begin? When people ask me how I do what I do, I tell them to make a schedule and create for yourself. I never started writing to get paid. I didn’t start presenting information to others to get paid. It just happened after people saw the quality of my work and my commitment to helping others. Also, connect with other people doing the work you do. I have a group of education writers I talk to when I’m feeling stuck or beat up by people who hate what I write about. A support group is key to any creative work. 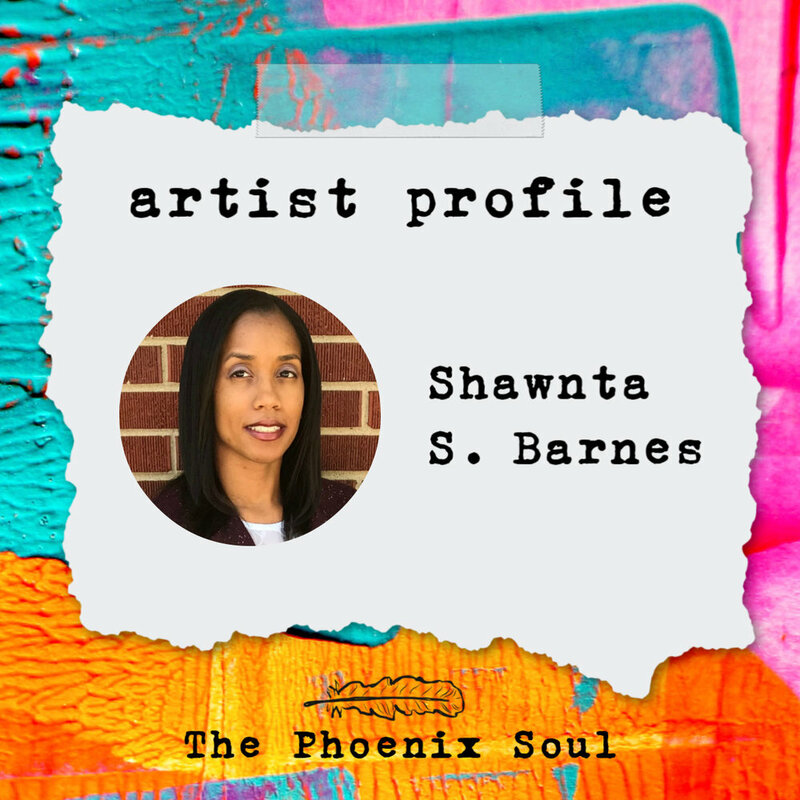 Shawnta S. Barnes is a Library/Media Specialist for the Metropolitan School District of Wayne Township, an adjunct instructor at Marian University, an education writer for Indy K12 and The Educator’s Room, and host of the podcast Brazen Education. She has previously served as an English teacher, English Language Learner teacher, and Literacy Coach. Recent publications can be found here.